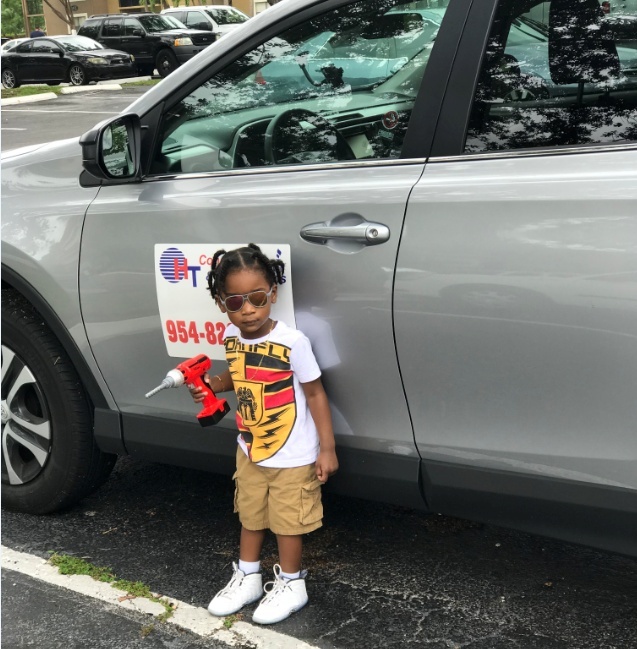 HT Construction in Broward County, FL is a 5-star, full-service general contracting firm owned by Jeffery Lampkin, a seasoned home advisor specialist. We guarantee the efficient handling of any residential or commercial project from start to finish, and we do this by taking care of everything from A to Z. Choose us as your general contractor, and rest assured that your entire project is handled only by a single entity: us! We take away the hassle of managing and communicating with multiple service providers in a project. Why Partner With Our General Contracting Firm? Our team is small enough to maintain a strong dedication to customer service, but experienced enough to offer prices that can rival bigger companies. Our no-obligation, free-quote option allows you to have a clear sense of how much everything will cost you at the end of the day. Worry no more about hidden fees and unwanted surprises come billing time! With HT Construction as your general contractor, what you see is what you get. From small touchups to complete overhauls, HT Construction is a staple for any and all types of construction, remodeling, and restoration projects. We have also worked on projects ranging from small offices with a few rooms to multi-level business complexes. No matter what your square footage may be, we have you covered! Be it minor upgrades like door and siding installations or large-scale projects like top-to-bottom renovations, our team of hardworking specialists will work diligently until the job at hand is done. Even the smallest projects get our full attention. No matter how big or small your budget may be, we promise that the upgrades your property requires will be completed. With our exceptional general contracting services, reliable professionals, and competitive prices, there’s never a better time to spring for some upgrades to your home or business establishment. Our services will certainly boost your property’s overall value and appeal! To receive a free quote, contact us today.